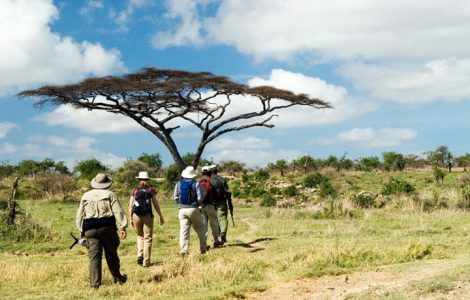 Discover the wonder and wildlife of Tanzania. Get up close and personal with the giants of Africa on both walking safaris and traditional game drives, with surreal experiences at every turn. You’ll rub shoulders with the lions and rhinos of the Ngorongoro Crater and take a two-day trek to Lake Natron to revel in its electrifying colour and landscape. Equal parts relaxing and thrilling, you’ll have plenty of time to soak up the simple pleasures as you end your days with sundowners and swapping stories around the fire. Welcome to Tanzania! 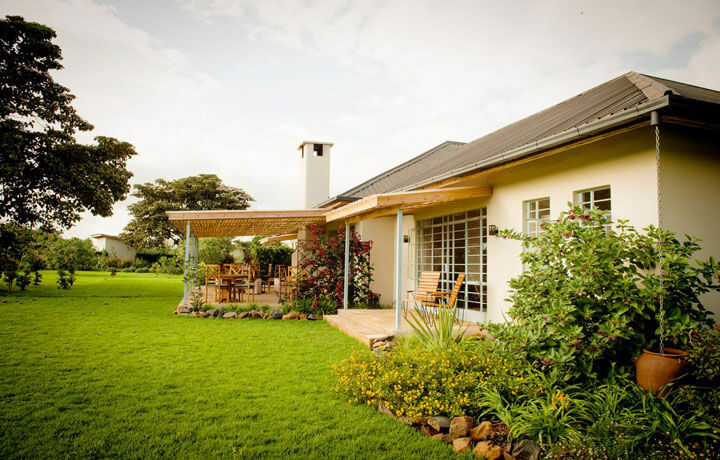 Relax from your travels at the Katambuga House. 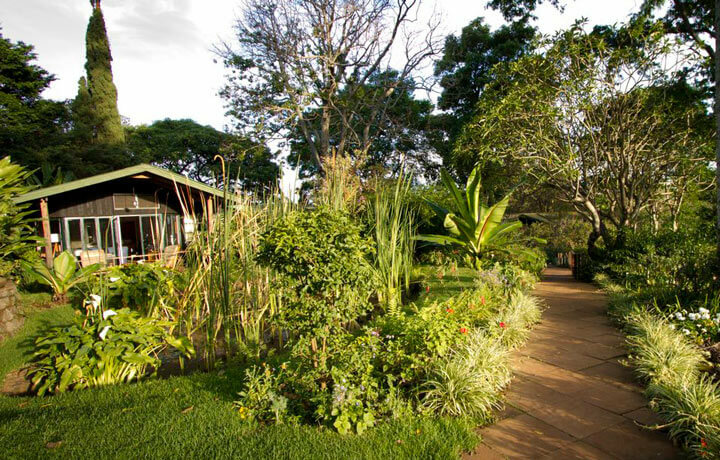 The surrounding coffee estates and perfectly tended tropical gardens make it the perfect spot to unwind. Today’s walk is a great way to ease into Tanzania; you'll stick to the well-worn tracks made by locals heading out with their cattle to collect water and children walking to school. 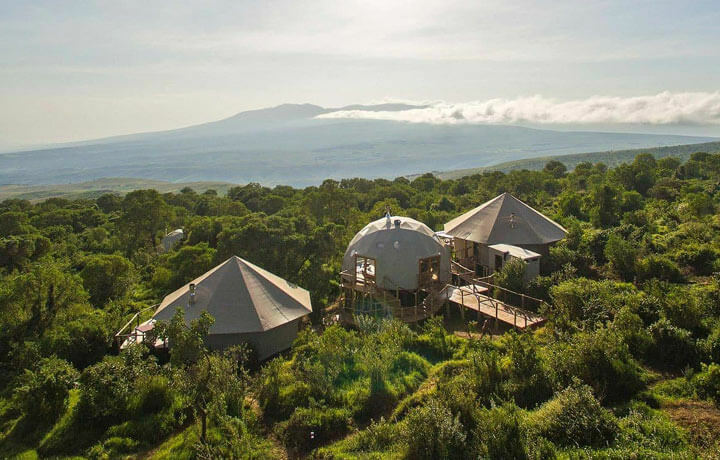 Head out for a full day of hiking to reach the famous Ngorongoro Crater, zigzagging through dense forest and passing waterfalls and elephant caves along the way. Embark on a thrilling crater drive at dawn, on the lookout for black rhinos and bull elephants. Lions and hyena are plentiful here, and the photography at sunrise is fantastic! Set out on a hike up Ol Moti volcano. Following ancient Maasai trails, trek to the summit of the Olmoti crater and visit local communities for a glimpse into the Maasai way of life. 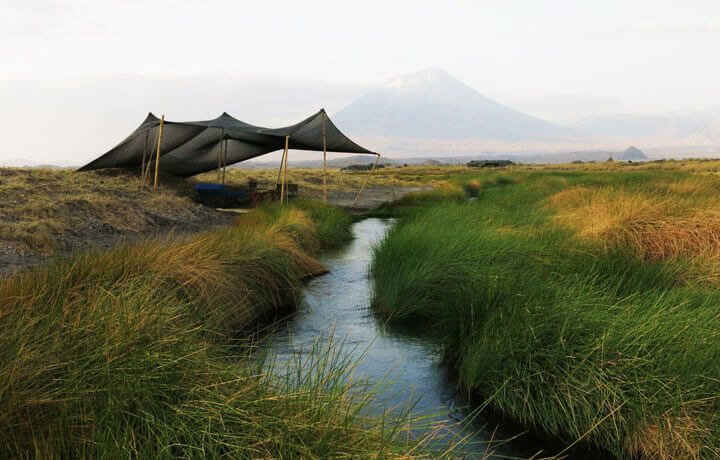 Begin your two-day trek to Lake Natron. Drive to the edge of Empakai Crater, where you'll journey down to the floor for an up-close look at the resident flamingos. Ol Doinyo Lengai comes into focus today as you make your final strides to Lake Natron. You'll arrive in time for a late lunch and dip in the natural pool. Hike up the nearby gorge to a series of waterfalls and swimming holes. Return to camp for some downtime and one last sundowner around the fire. 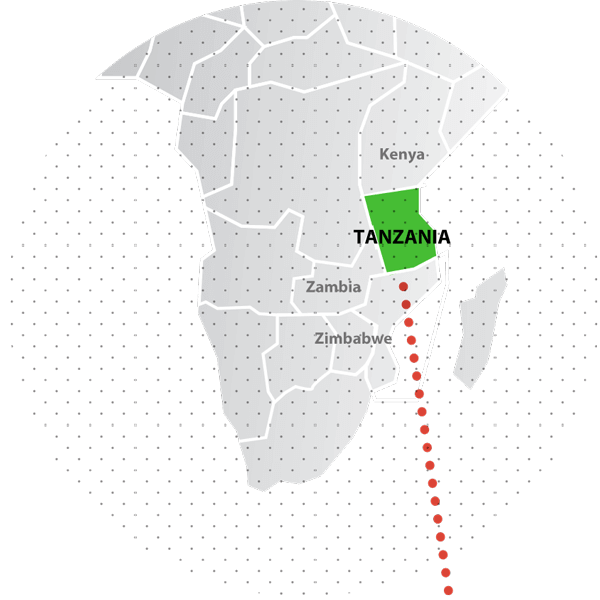 You'll be taken to the nearest airstrip for a charter flight to Arusha. From here, a private driver will drive you to Kilimanjaro Airport for your flight home. Ask us about a post-trip to the Serengeti! 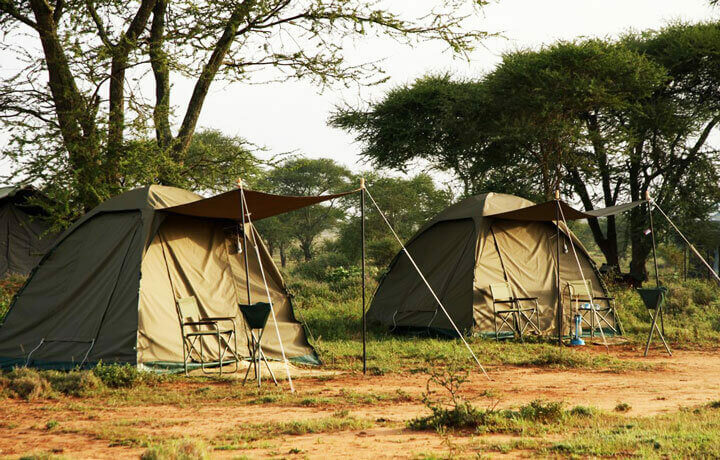 This lightweight mobile fly camp is set up exclusively for you; the tents are simple, however, they afford all the necessary amenities for a beautiful and comfortable one-night camping experience in the bush. 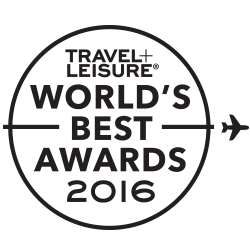 B&R does it right in every way; from the hotels, routes, tours, variety and especially the guides! 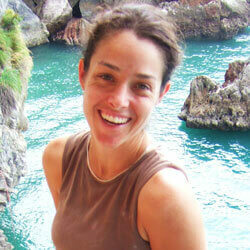 They even manage to find the hidden treasures and people unavailable to the typical tourist. You could never design a better trip for yourself, no matter what your budget, then the people at B&R can do for you. 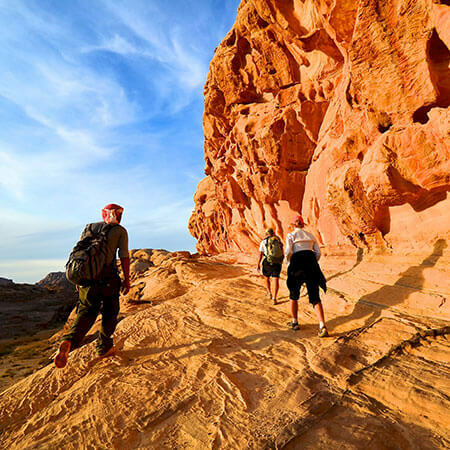 This itinerary features hikes that range between 4-7 hours. 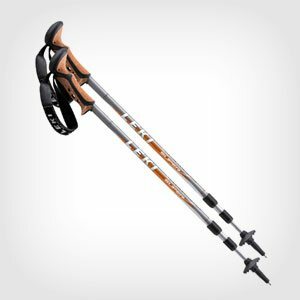 It's suitable for people who walk regularly and enjoy the feeling of achievement from a little sweat.